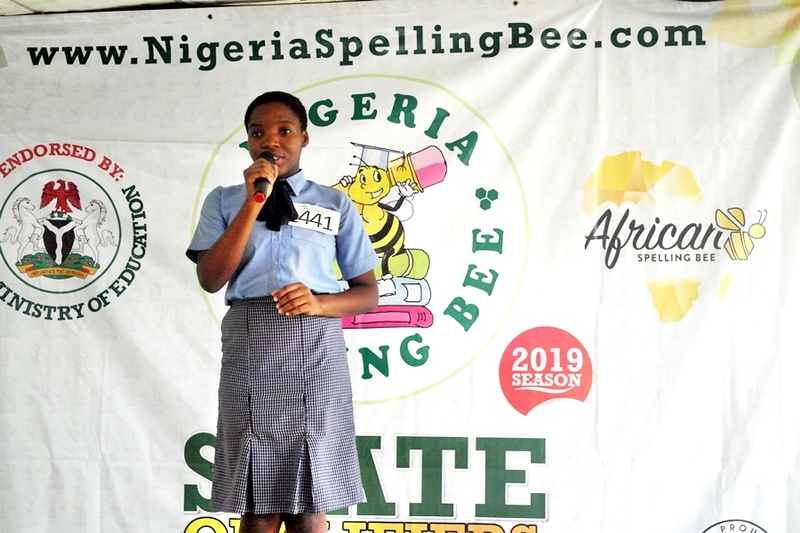 It was a keenly contested event as students converged to clinch a slot to represent the state at the South-West regional competition. 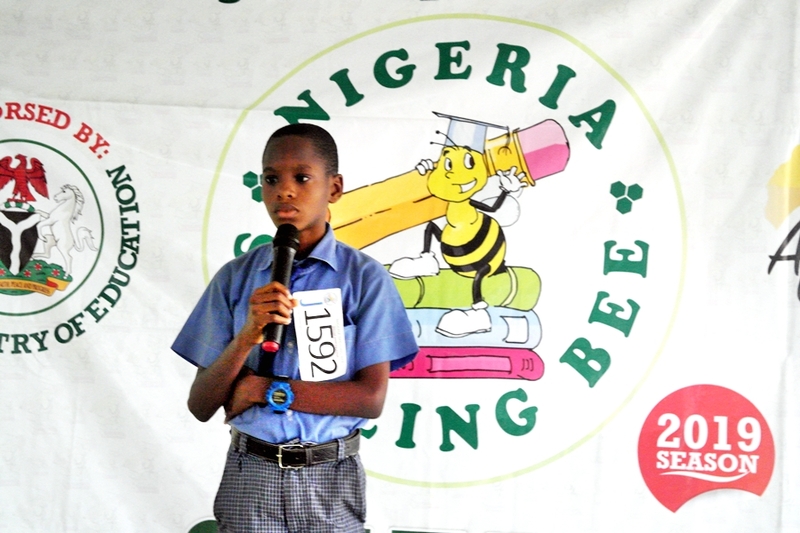 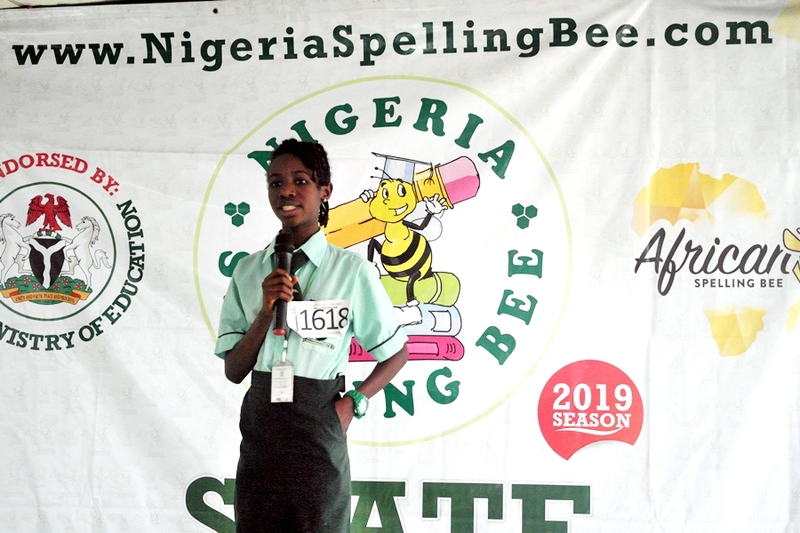 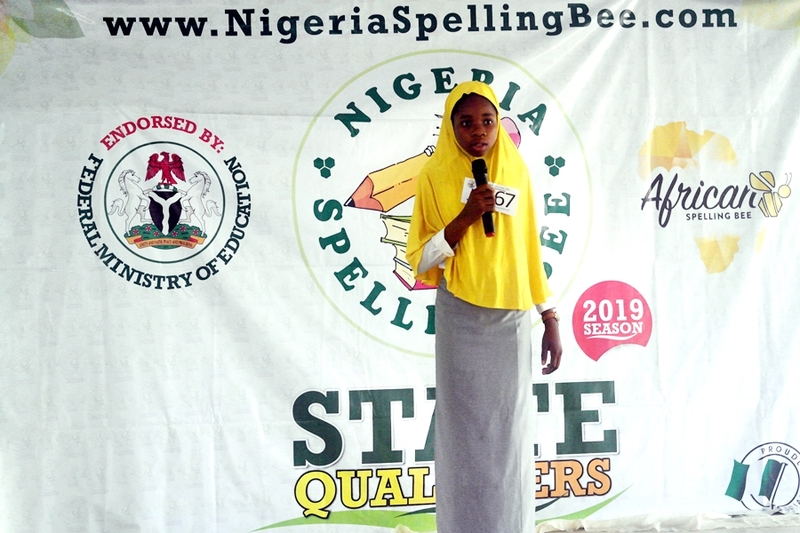 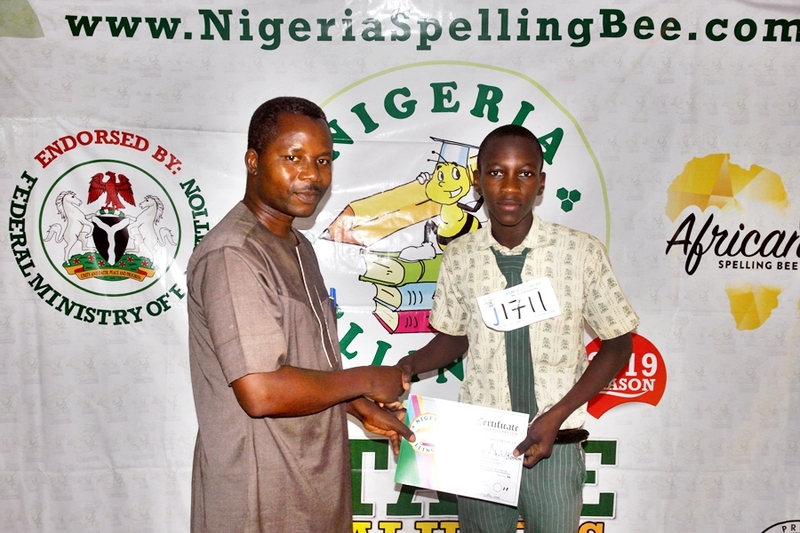 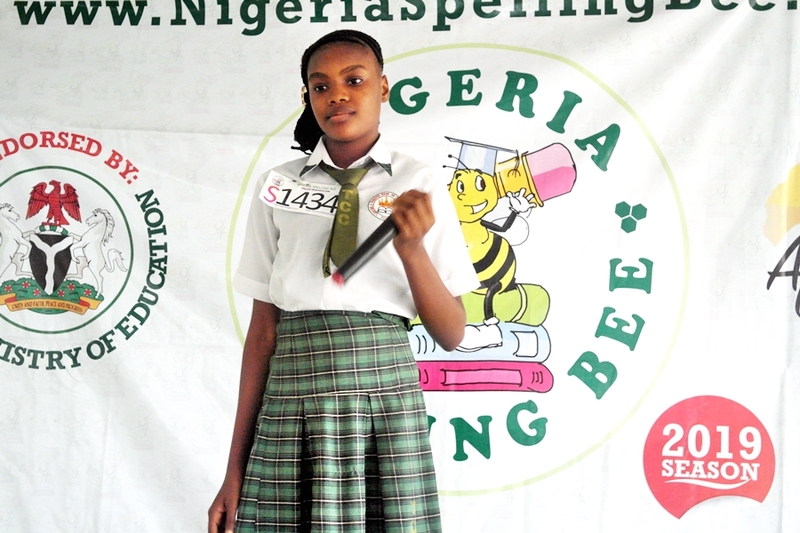 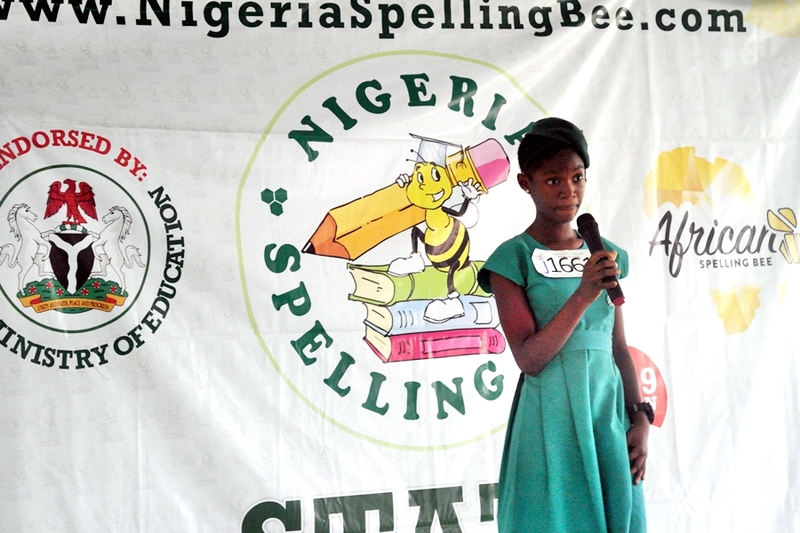 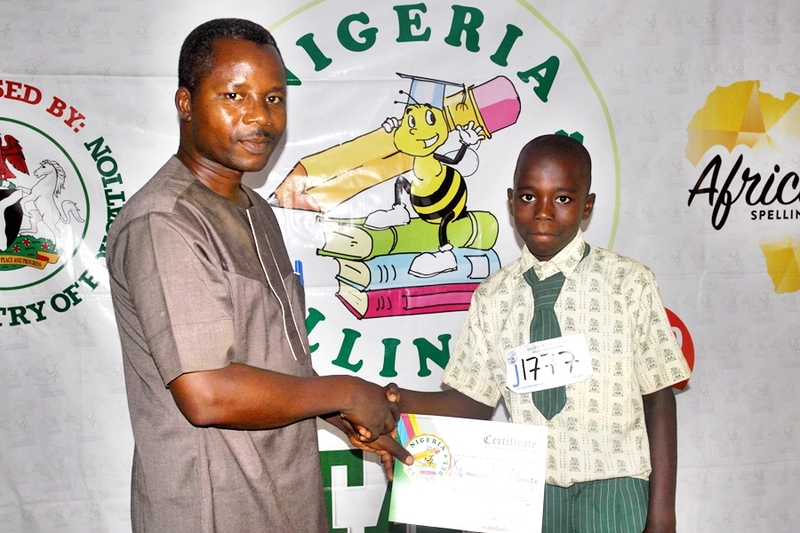 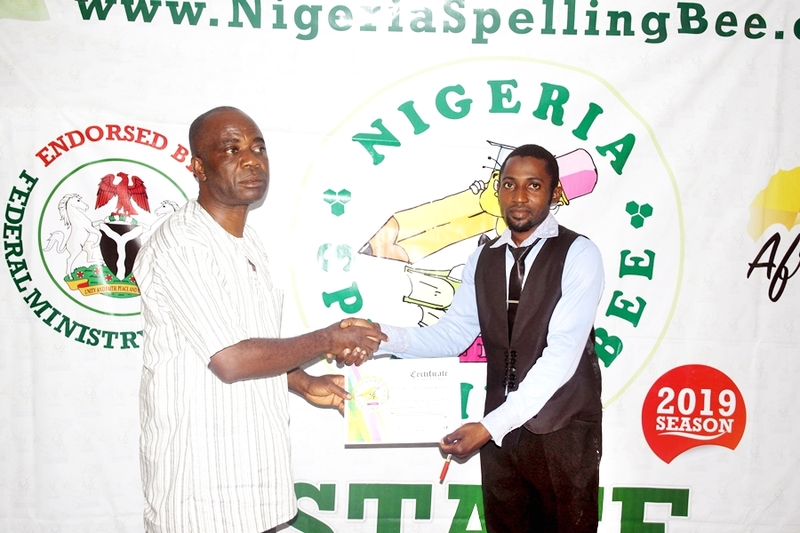 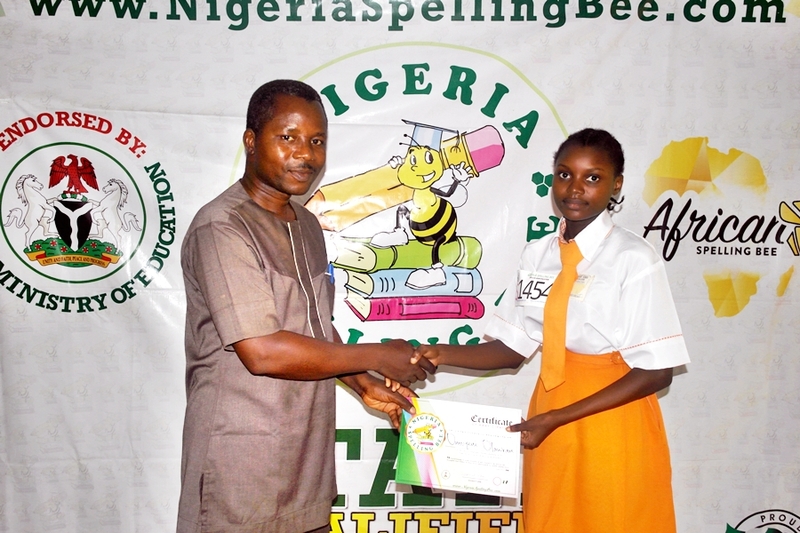 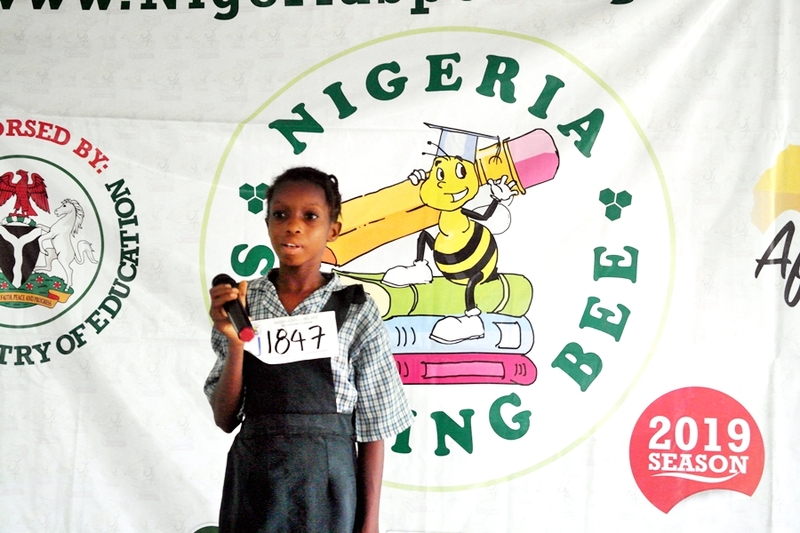 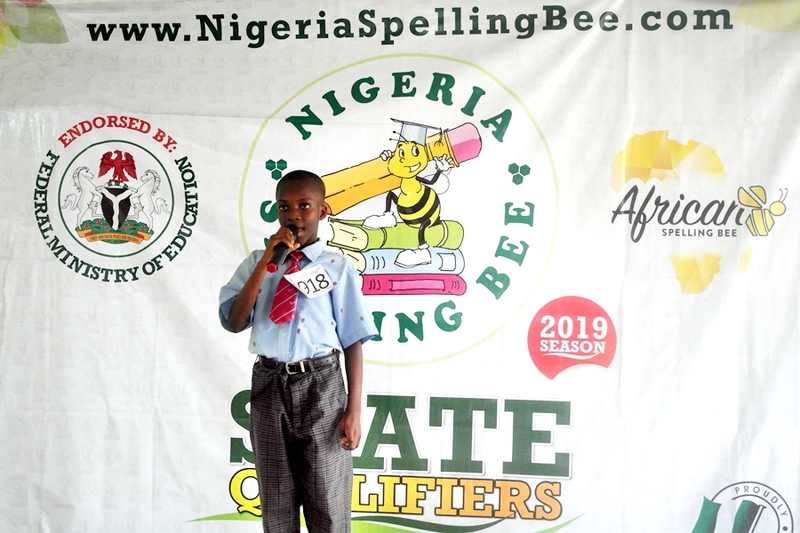 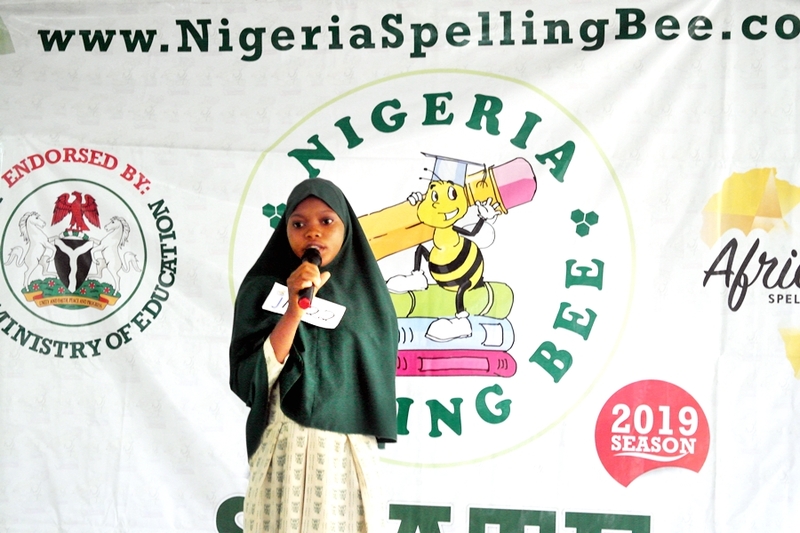 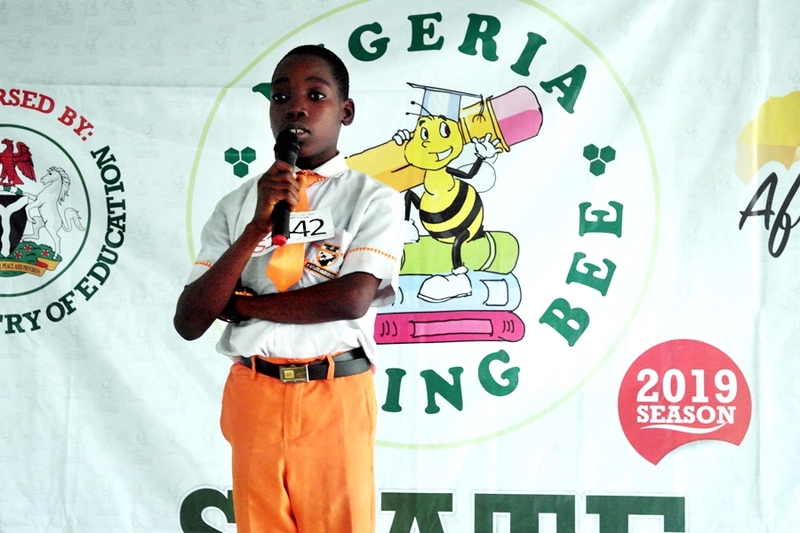 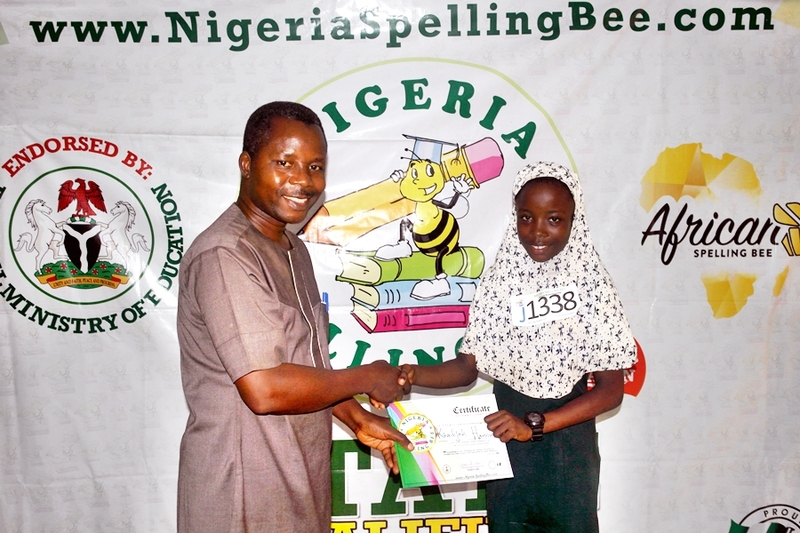 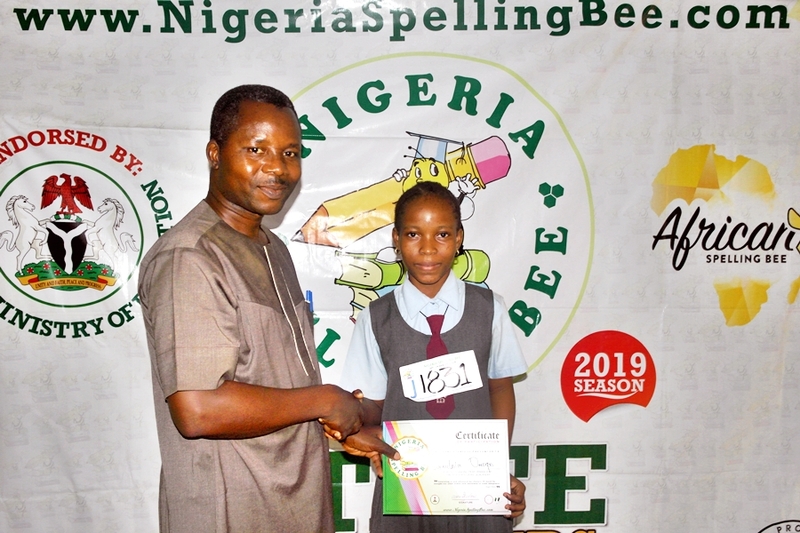 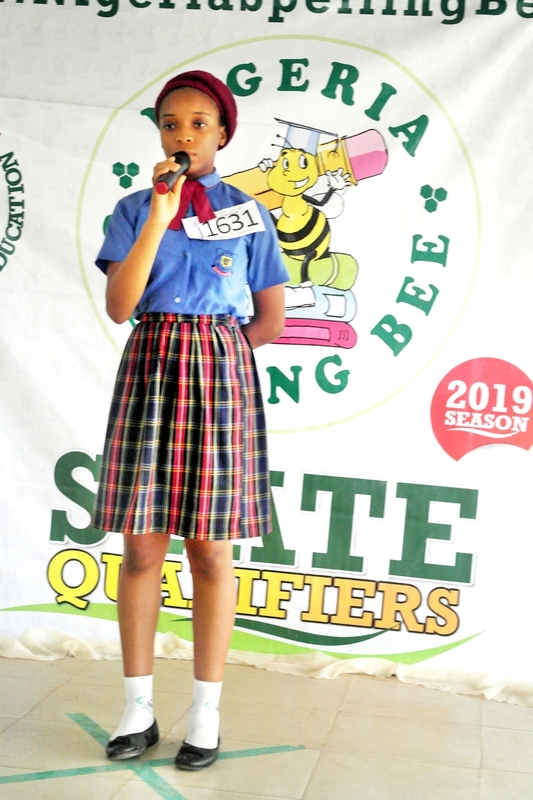 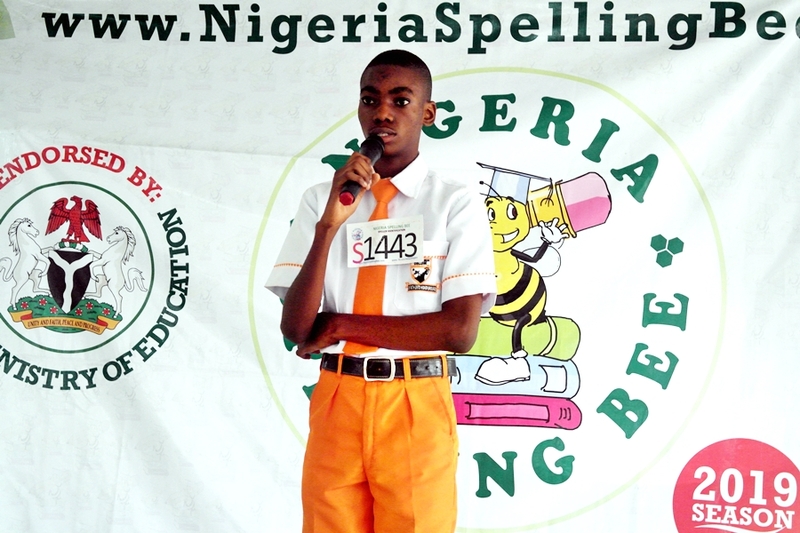 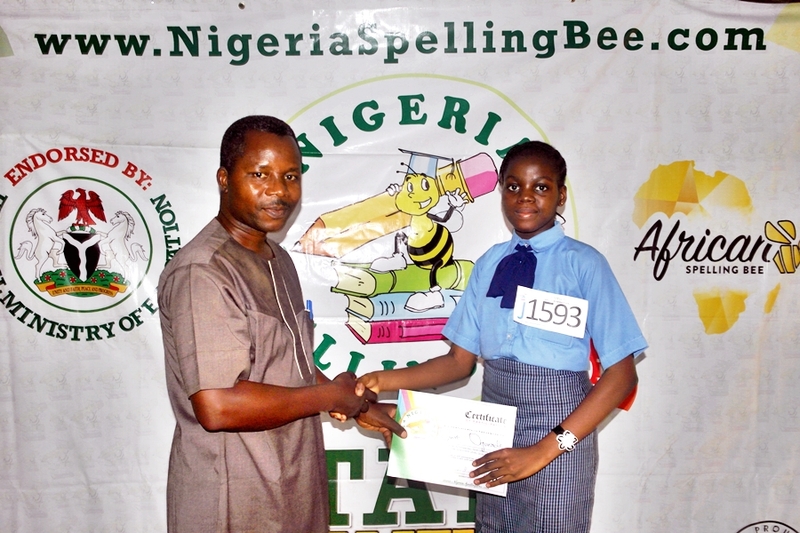 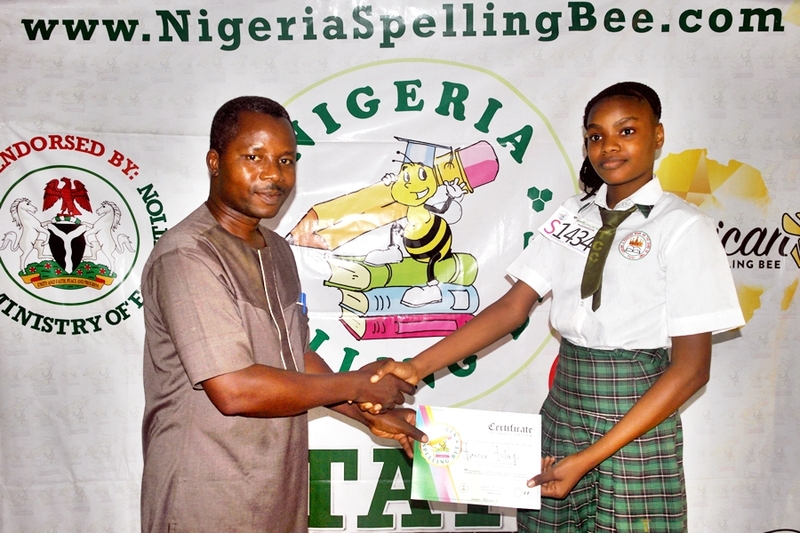 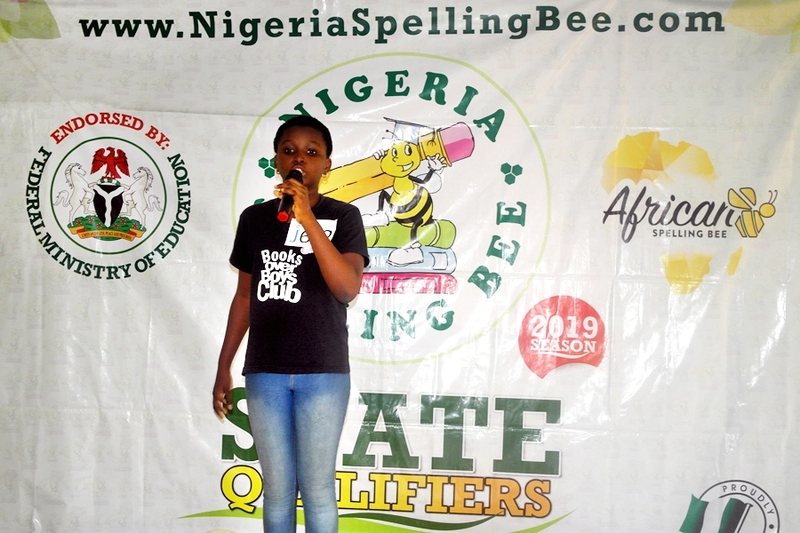 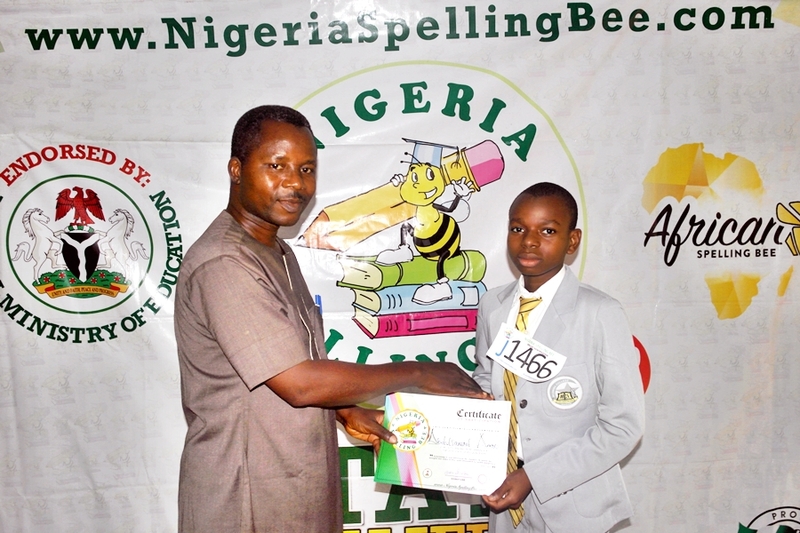 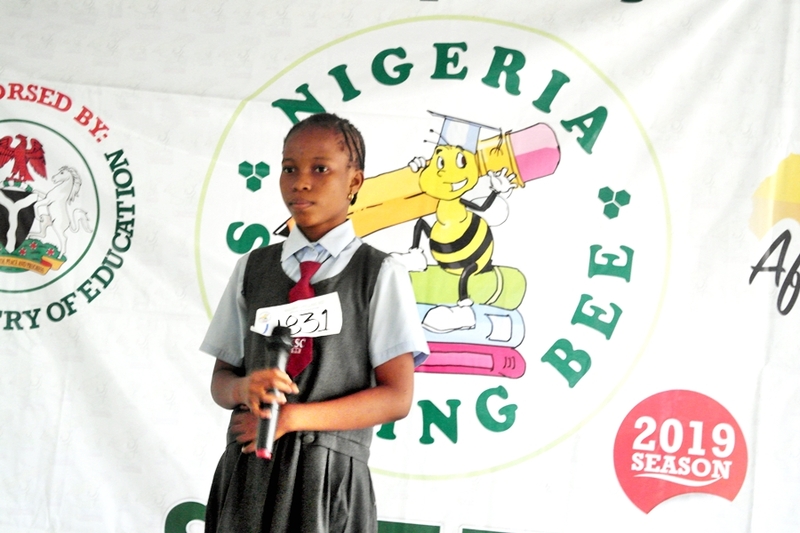 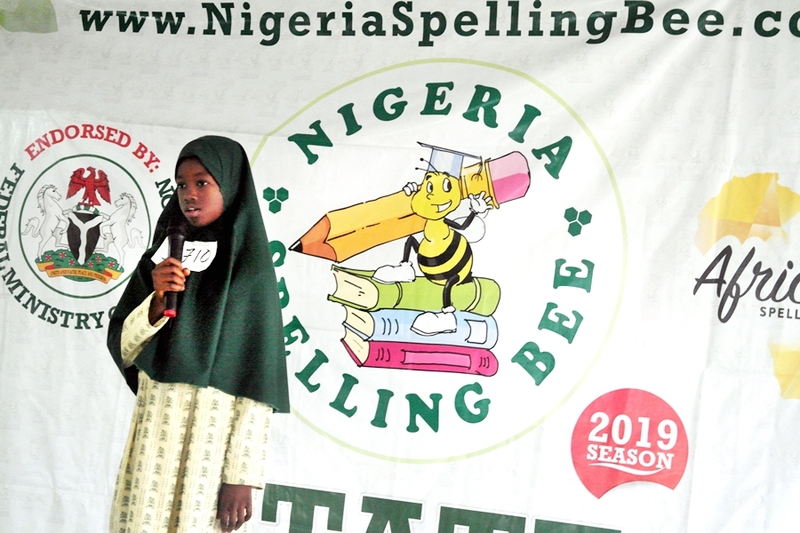 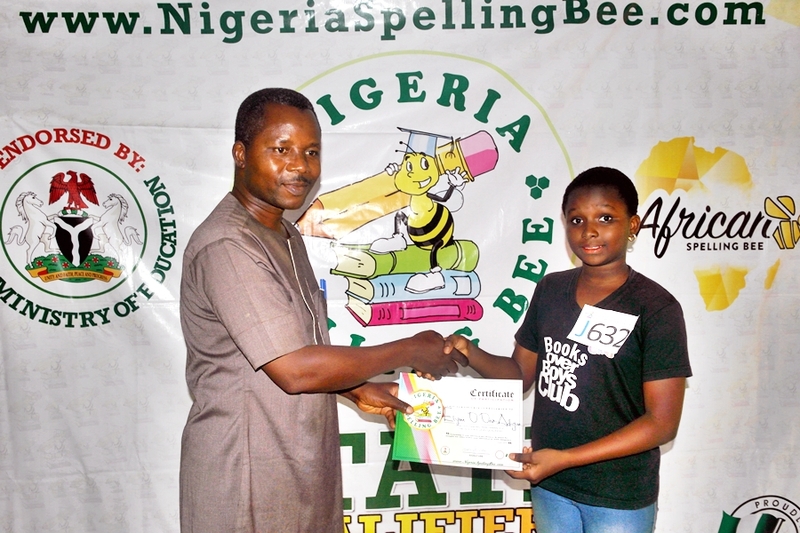 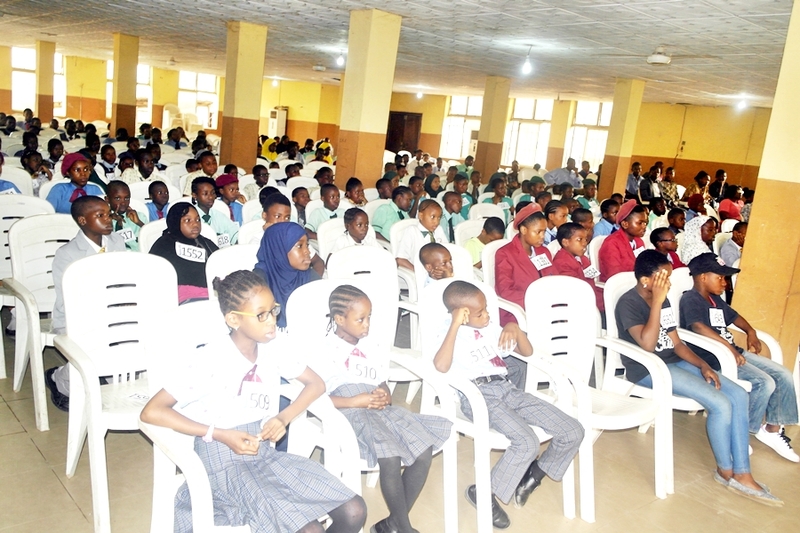 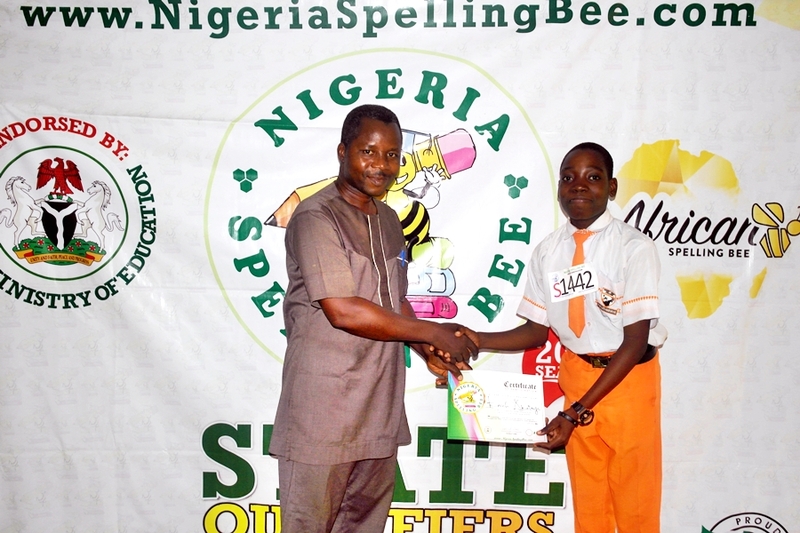 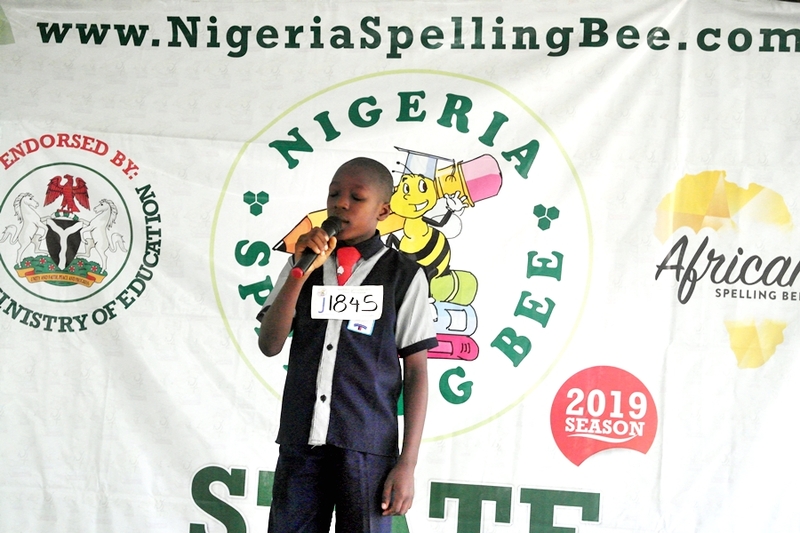 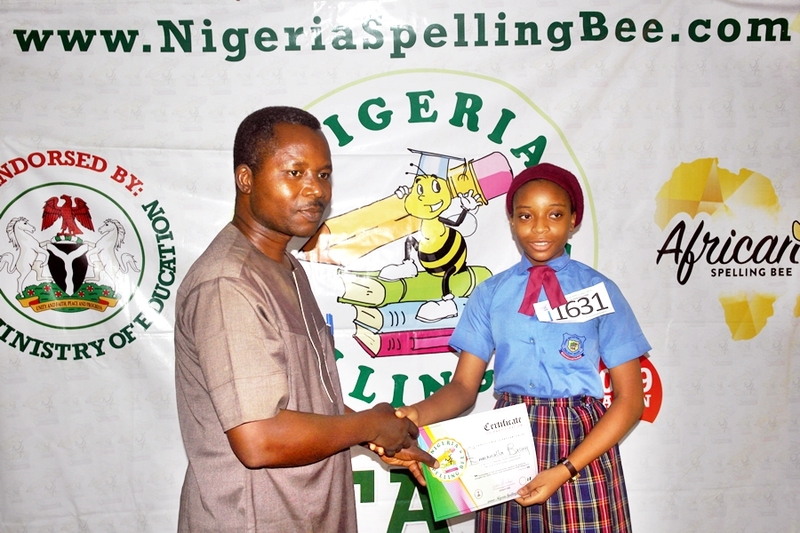 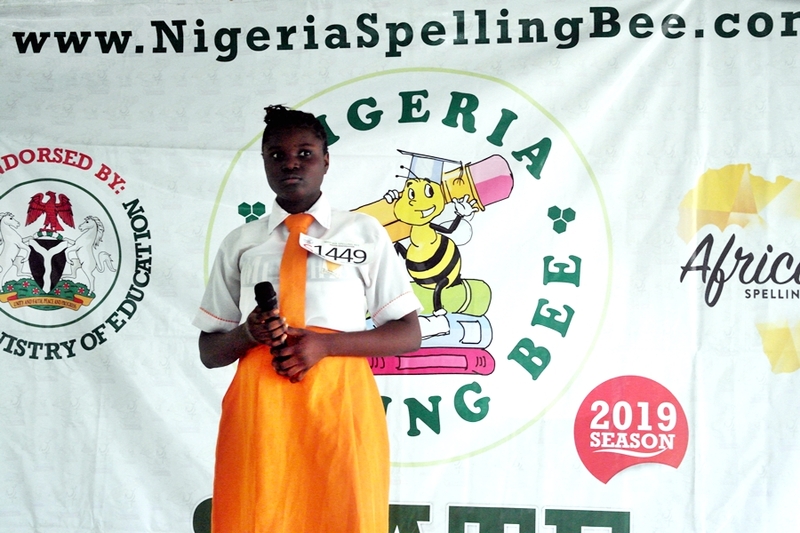 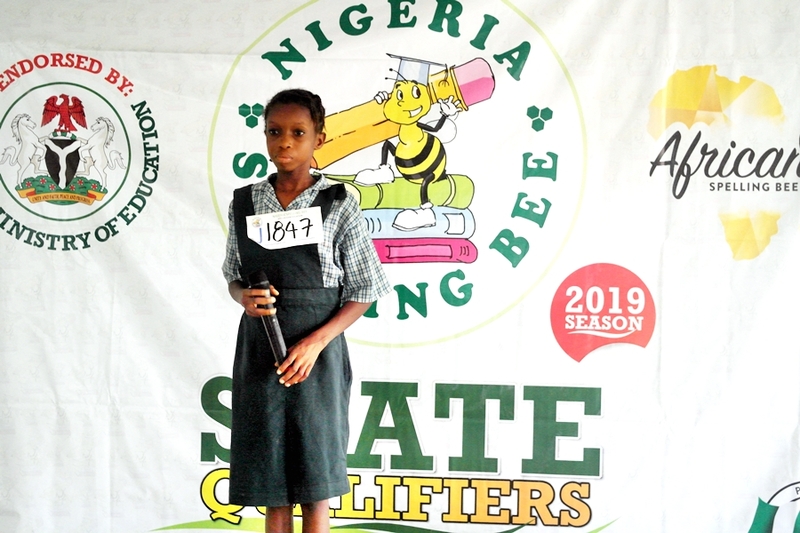 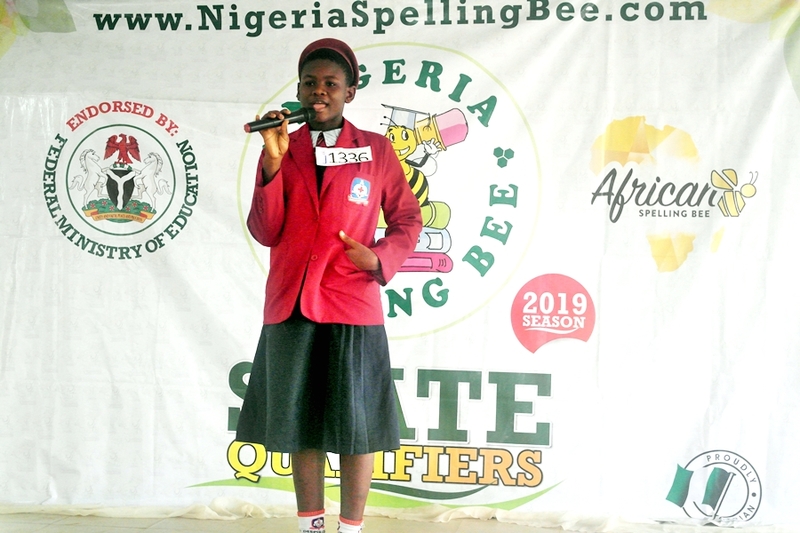 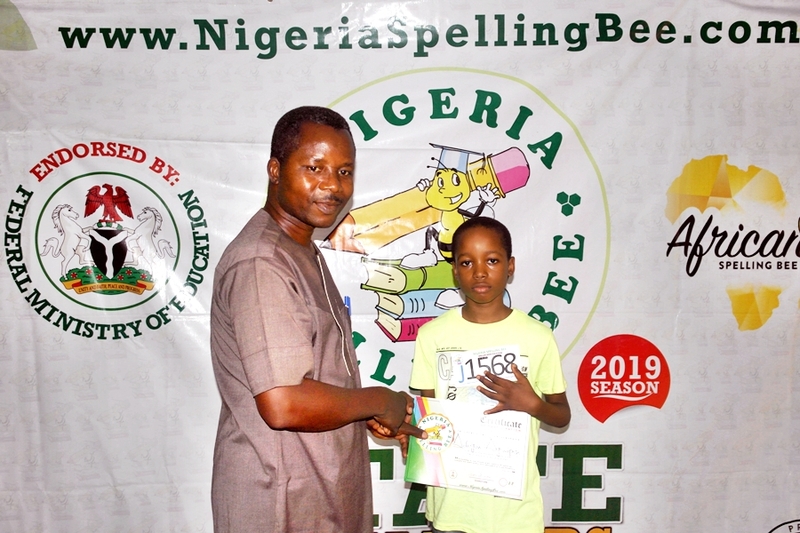 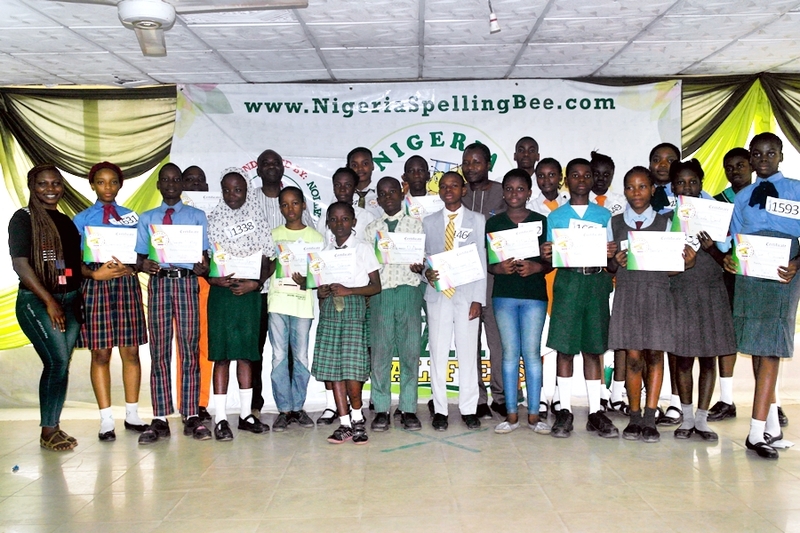 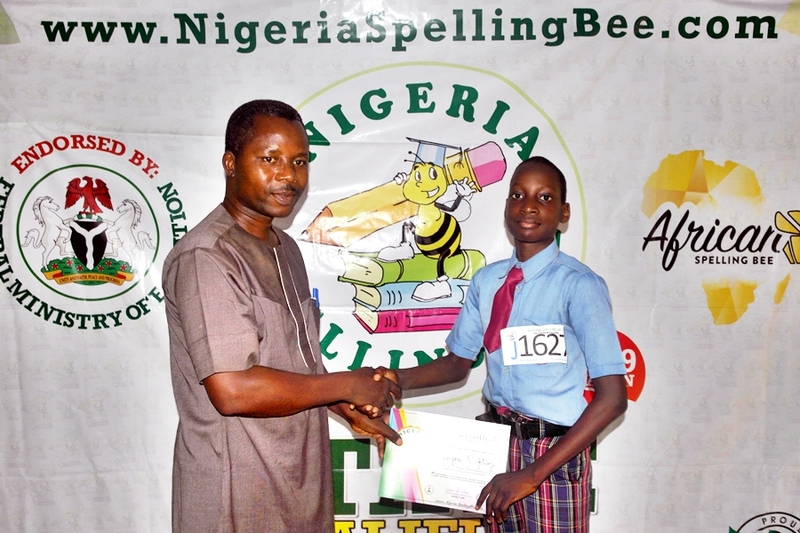 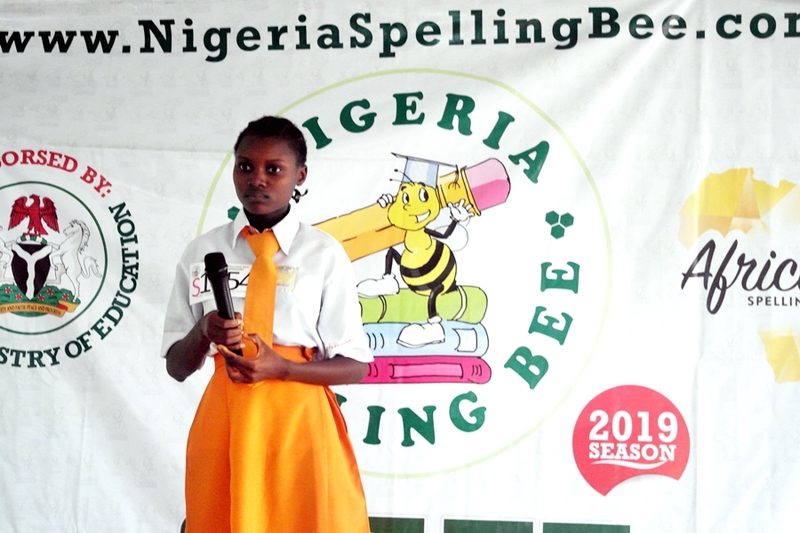 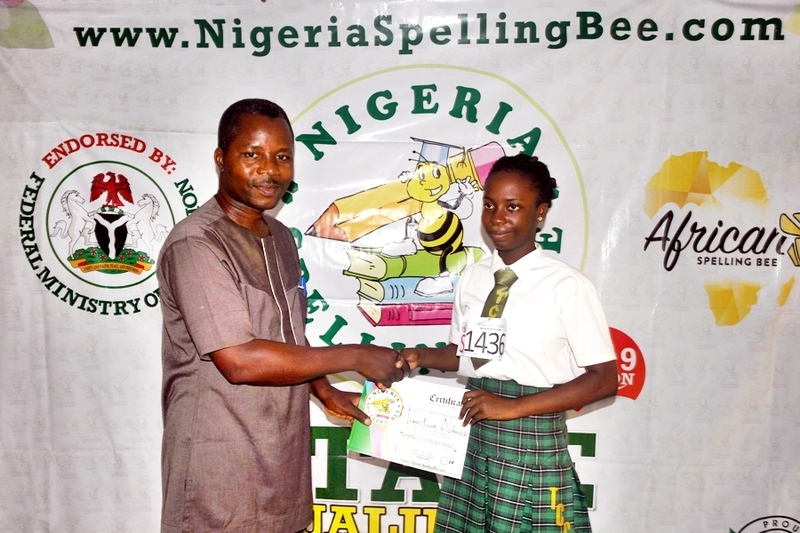 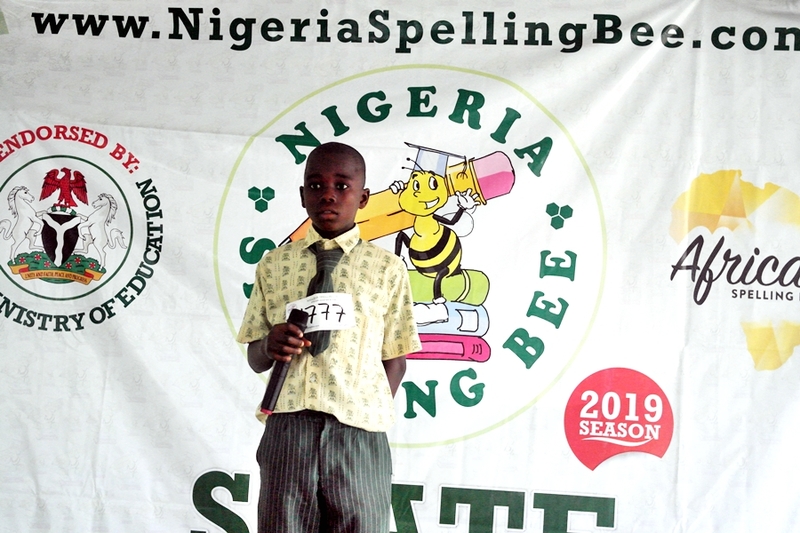 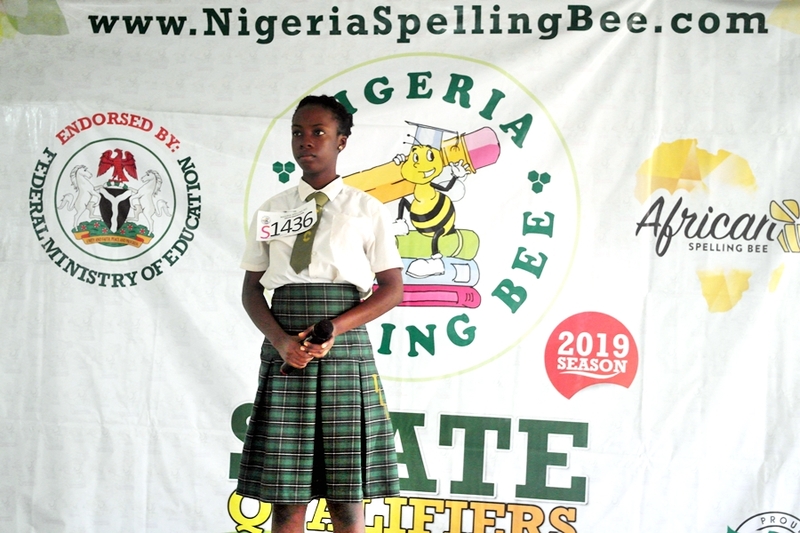 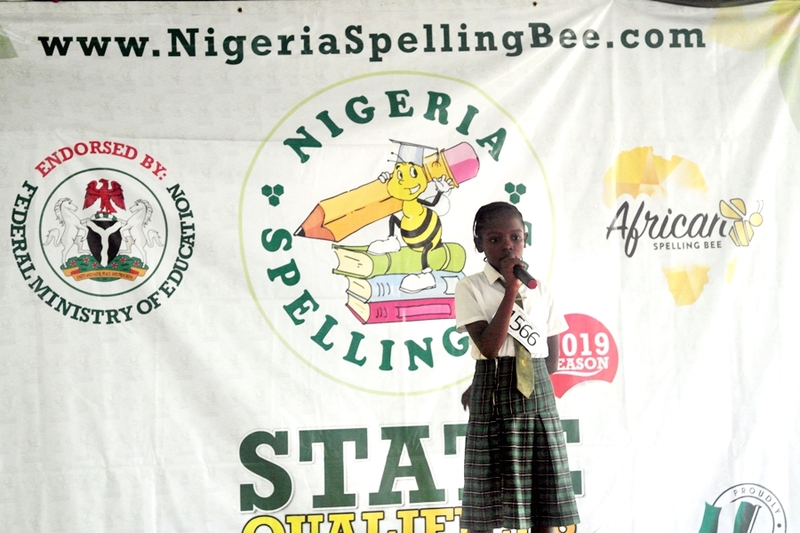 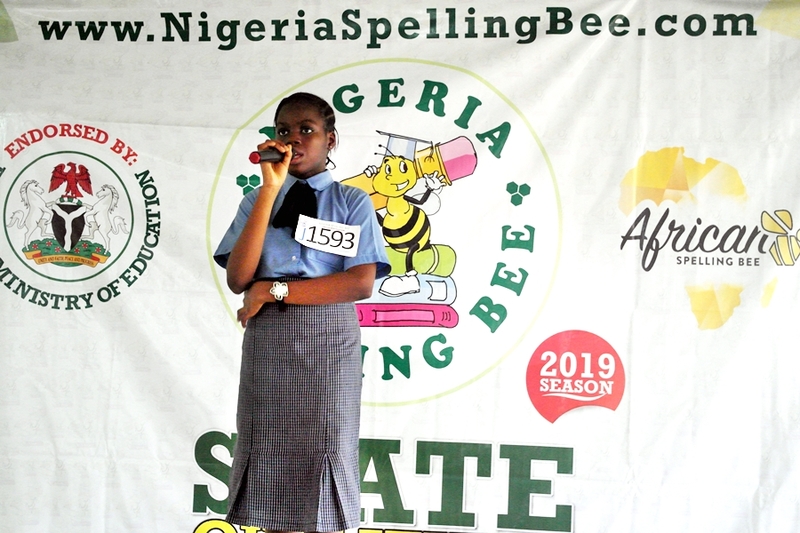 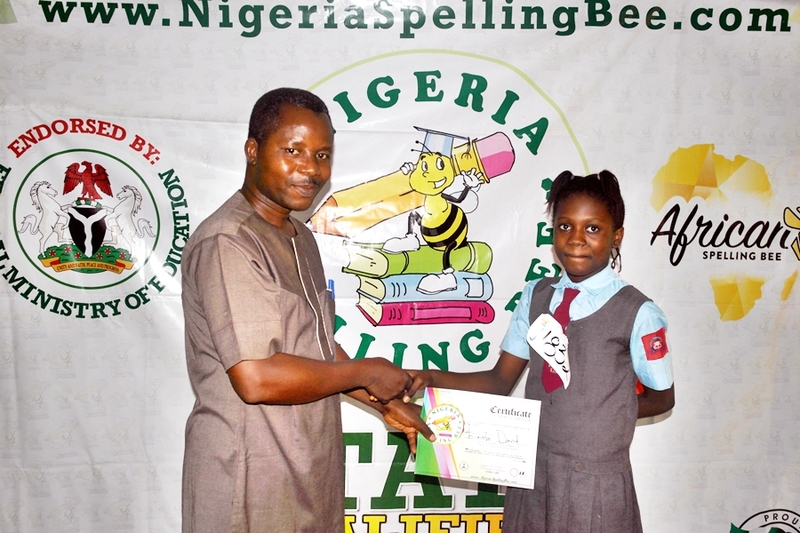 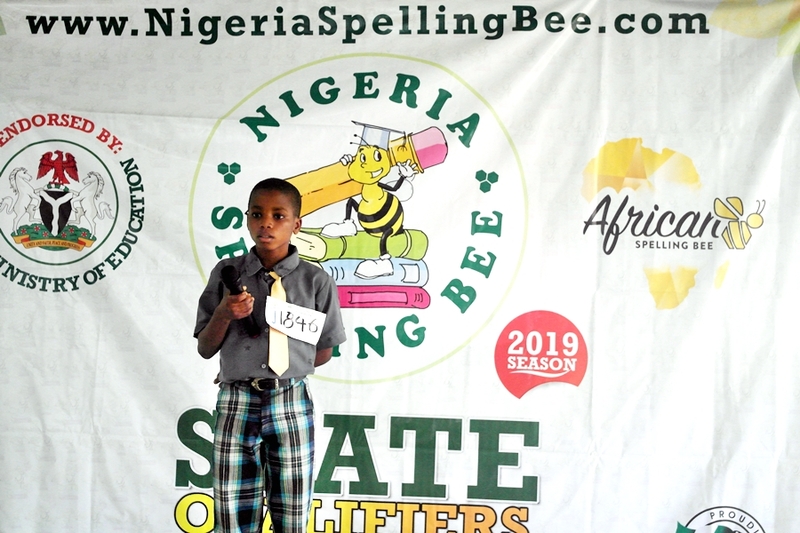 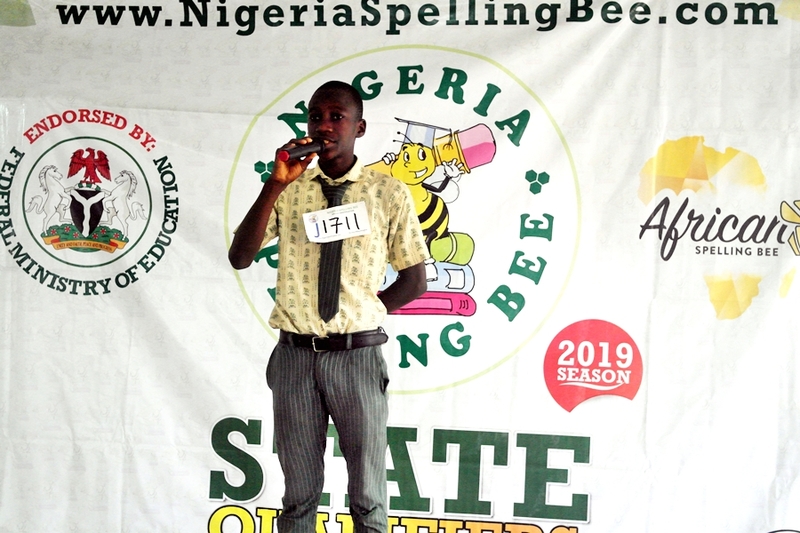 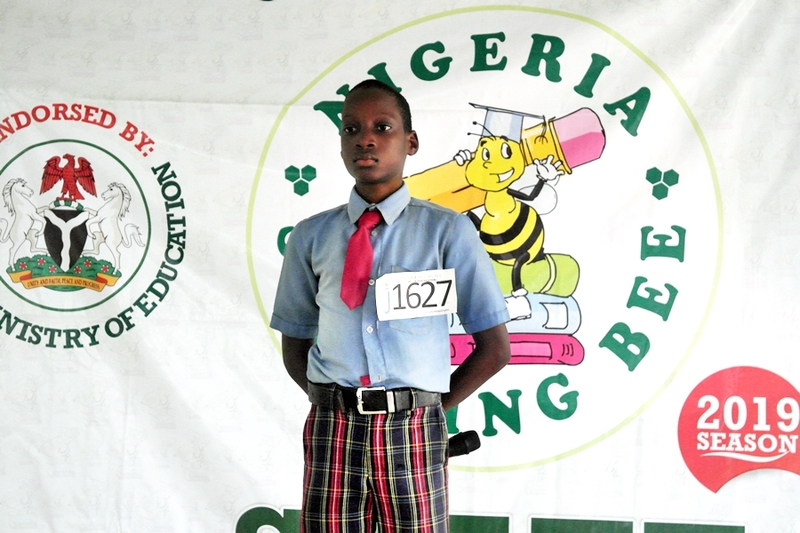 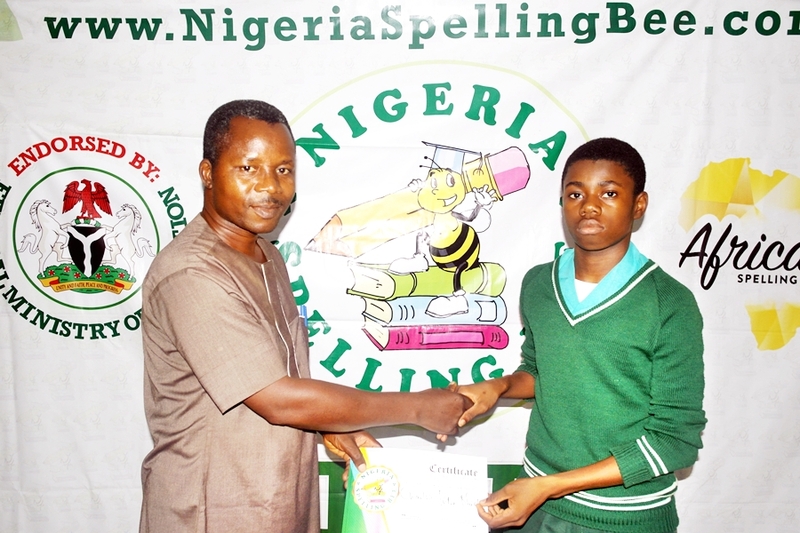 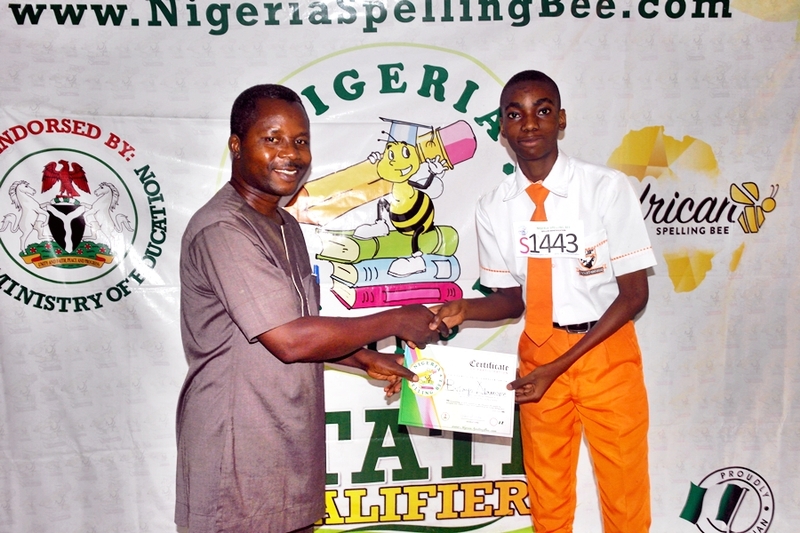 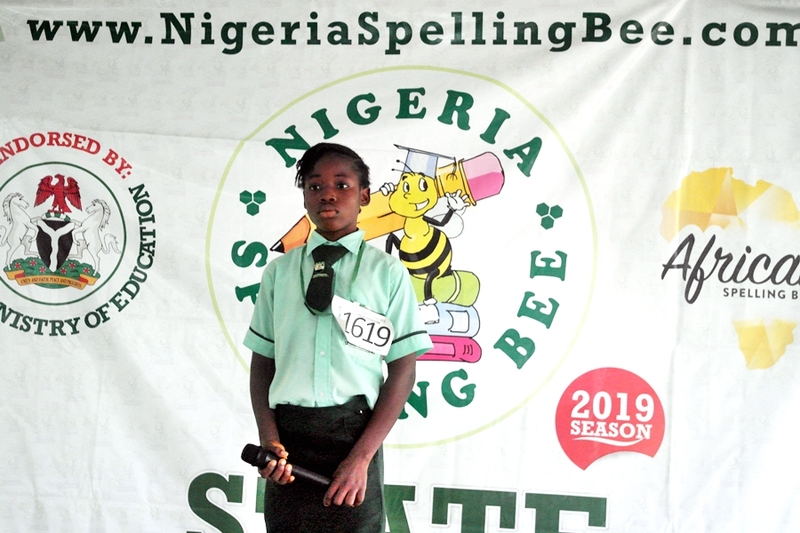 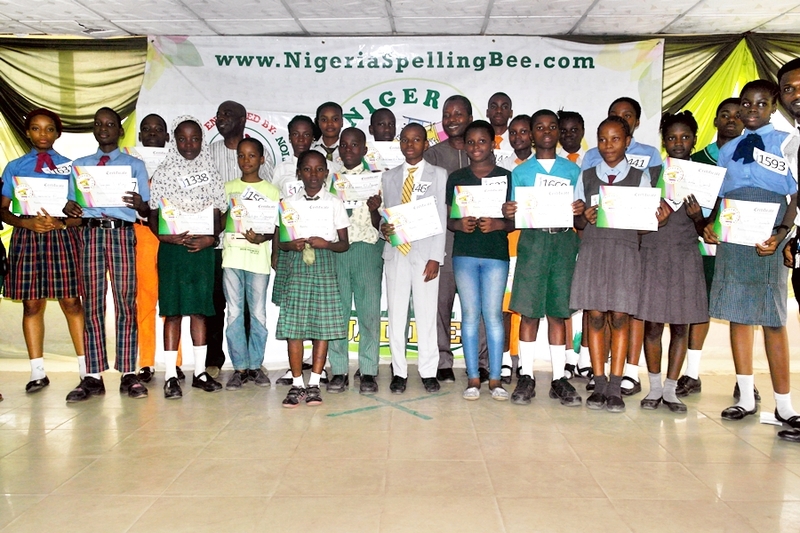 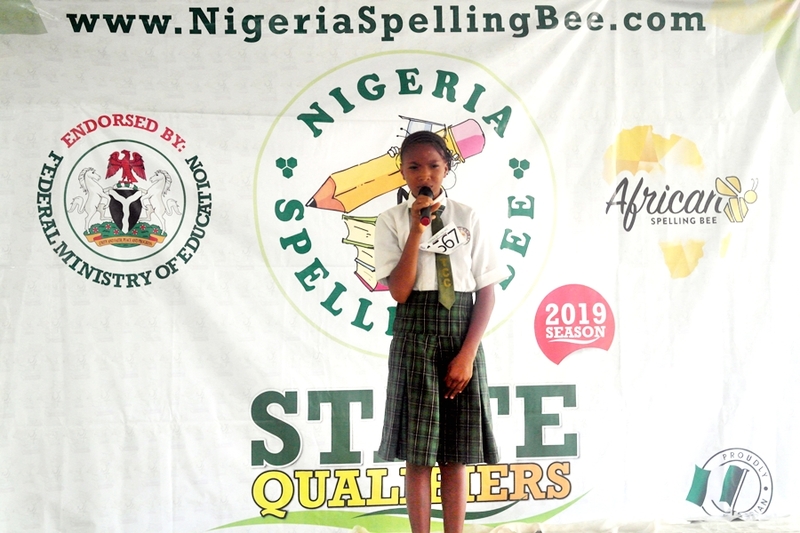 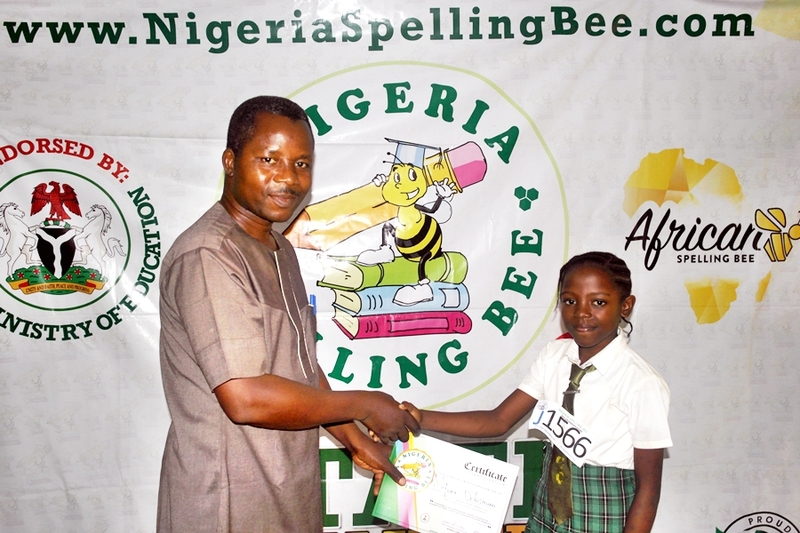 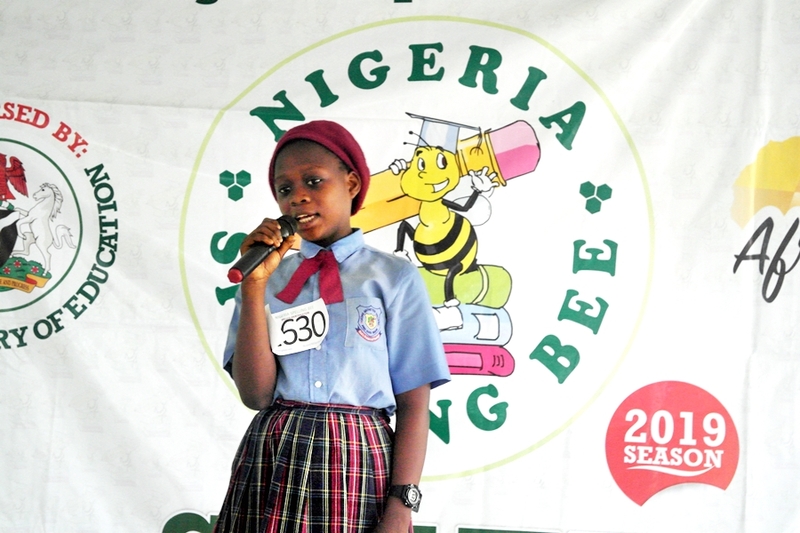 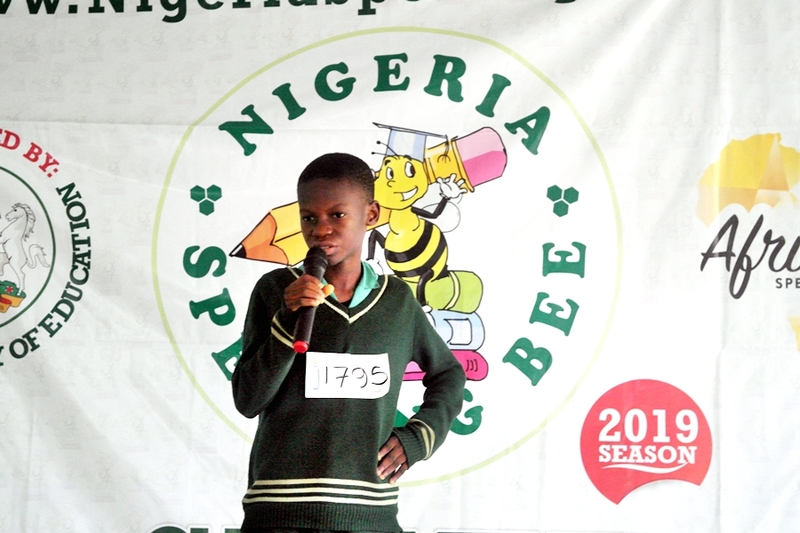 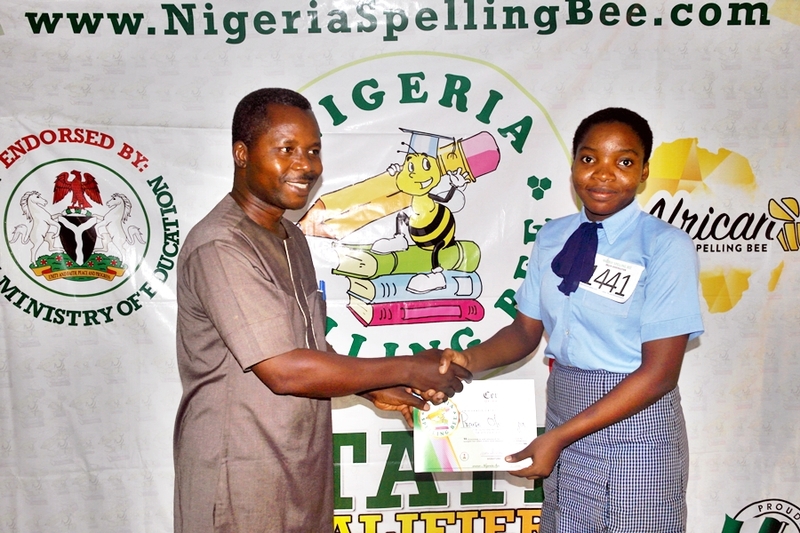 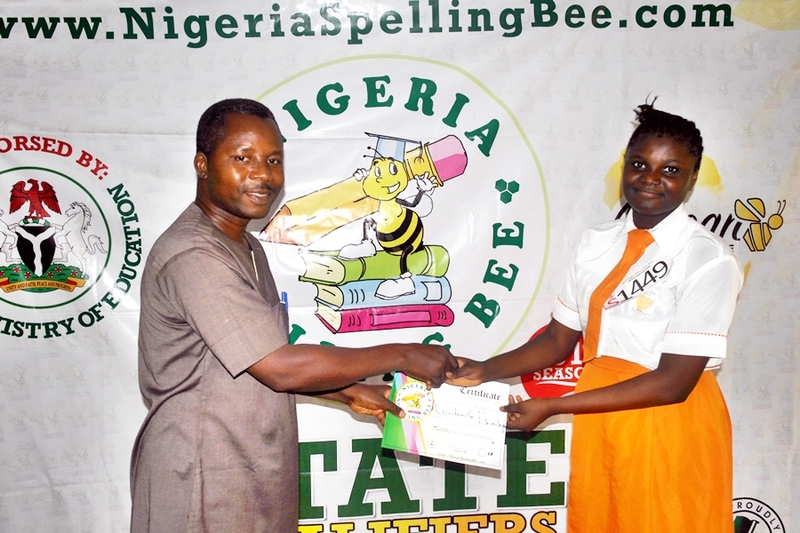 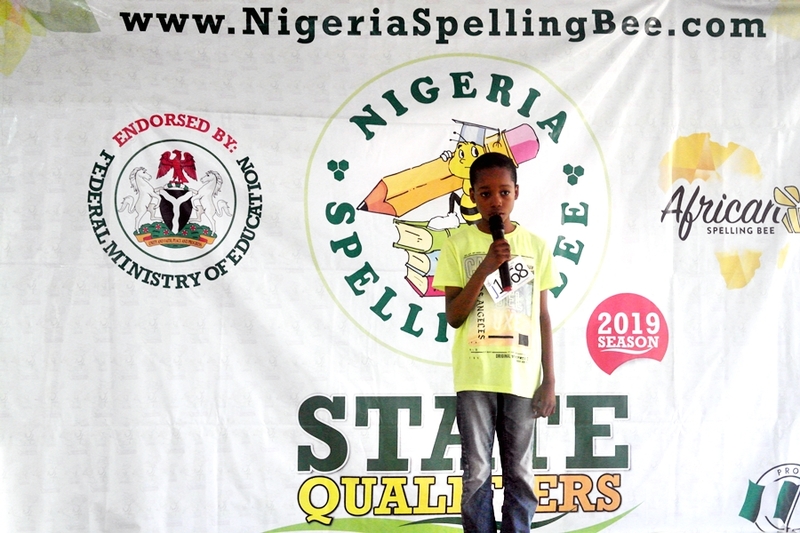 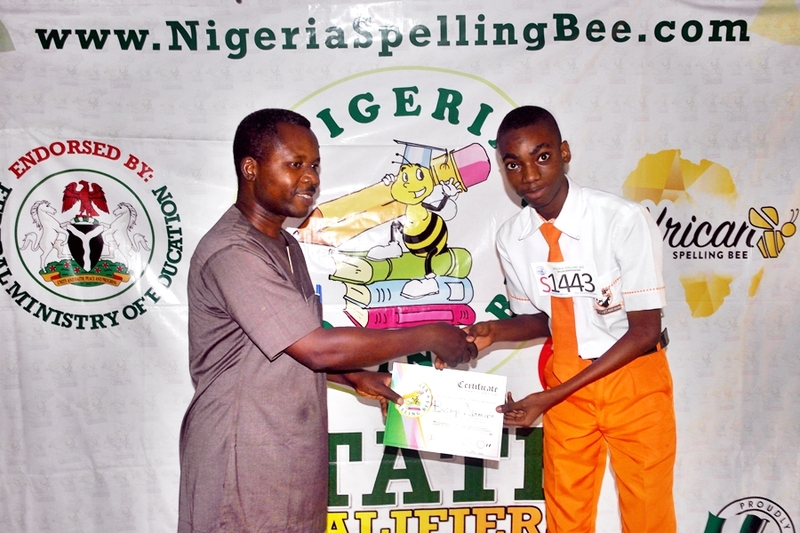 Regional top spellers will go on to the National Finals to compete for a chance to win the Nigeria Spelling Bee title, a N1,000,000 scholarship and an all-expense-paid to represent Nigeria at the 2019 African Spelling Bee in Kampala – Uganda. 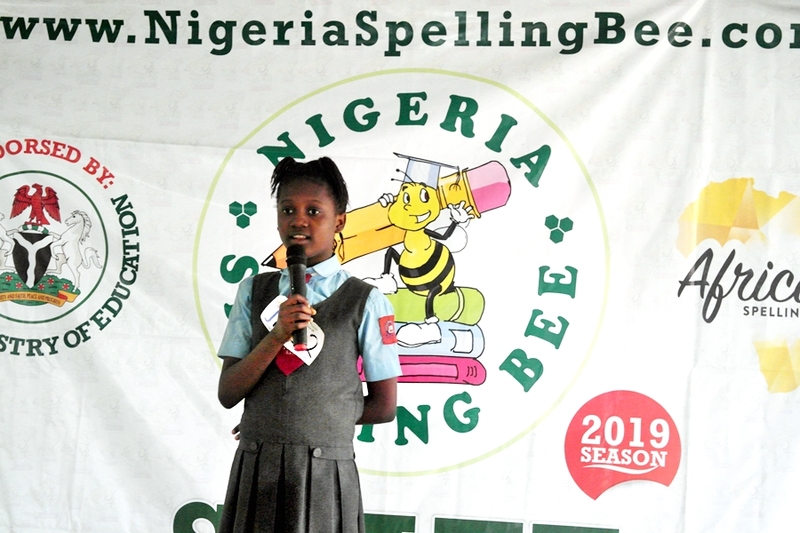 We want to say a big thank you to all participating schools, coaches, parents and spellers for a wonderful competition. 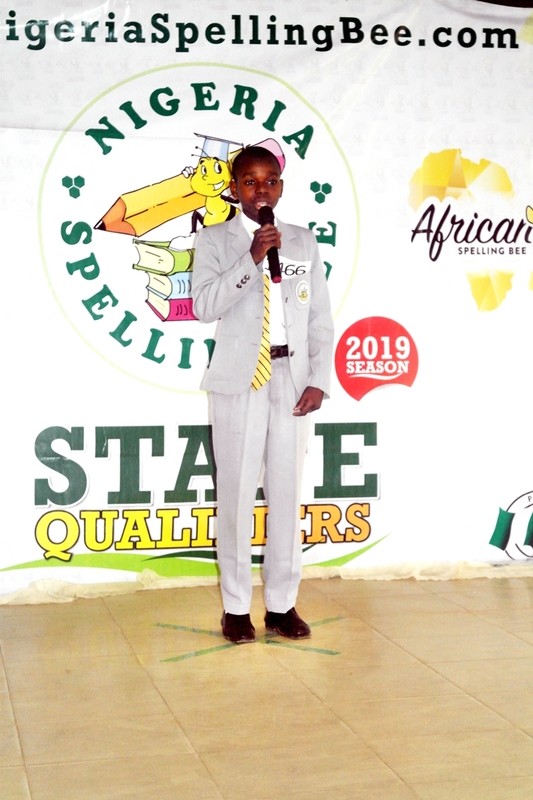 Our appreciation also goes to the Host School (The Selected Preparatory Career College) for providing a convenient environment for the competition.